Getting Started With Coding May Be Easier Than You Think. How One Teacher Did It. Want to dive into coding but don’t know where to begin? 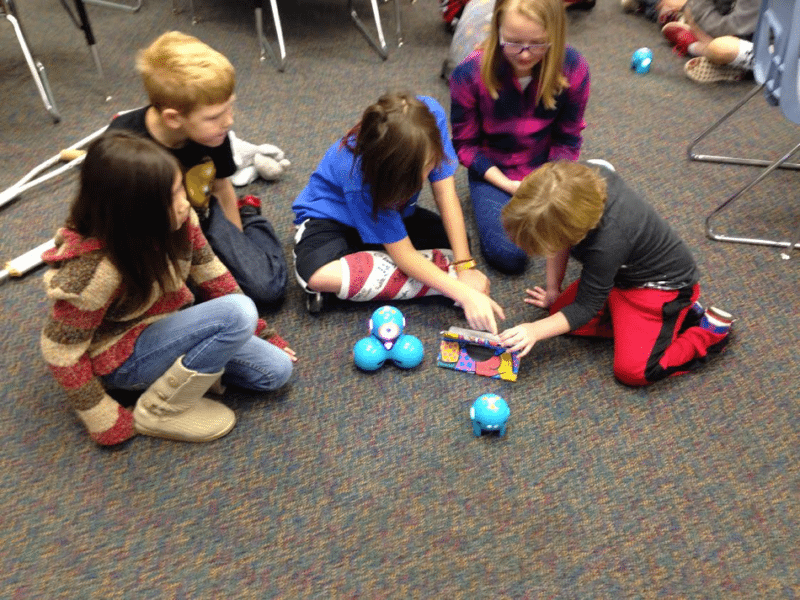 Read about how one teacher used robots to get amazing results! Coding is no longer a mysterious, tech-geek-only skill that lies outside the realm of the classroom teacher. In fact, in many districts, coding has now become a required part of the curriculum. So how do you get started if technology is not exactly up your alley? We talked with Jessicca Shaffer, veteran elementary teacher and STEM coordinator at Longmont Estates Elementary School in Colorado about getting started. It had been years since Jessicca had dabbled in computer science classes in college. When she became the STEM coordinator for her school, she knew it was time to dive back into learning more about coding. “I had forgotten what I’d learned so long ago, and was sure it would be too difficult for me to learn the new languages of coding,” she said. Ask for some one-on-one help. Find a friendly co-worker or family member who is willing to be your mentor, someone who can sit down with you in a private, nonstressful situation. Most of us are loathe to admit our ignorance in front of a crowd and won’t even try! Take advantage of professional development in your district or look for a weekend course at your local community college. Having dedicated time set aside to focus on boosting your knowledge in a small-group setting will go a long way in developing your skills. There are lots of options for self-paced learning on the Internet. Code.org is a great place to start. Or try websites like Treehouse or Skillcrush. Or search out teacher tech bloggers like this one. Once you feel like you have the basics down, you’ll feel confident taking the next step: introducing your students to coding. 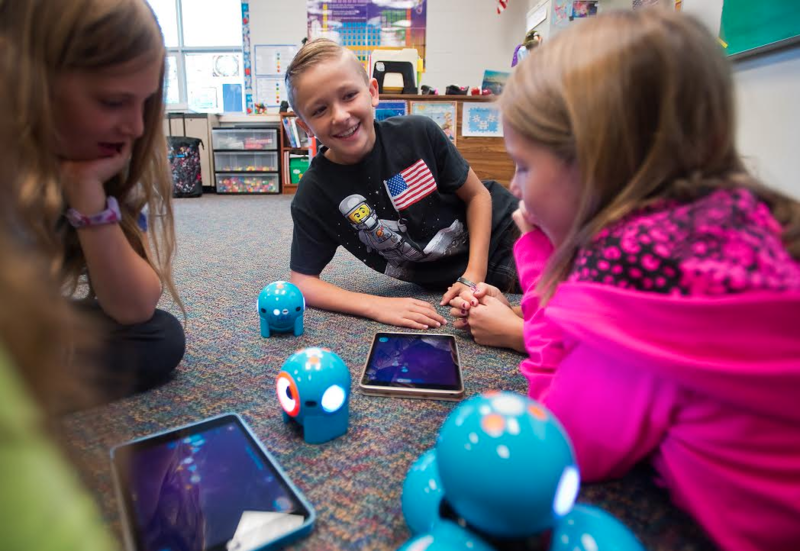 Jessicca’s principal purchased a set of kid-friendly programmable robots called Dash and Dot from Wonder Workshop. The robots interact with the world using sensors. They can hear sounds, detect objects and know if you are moving them. 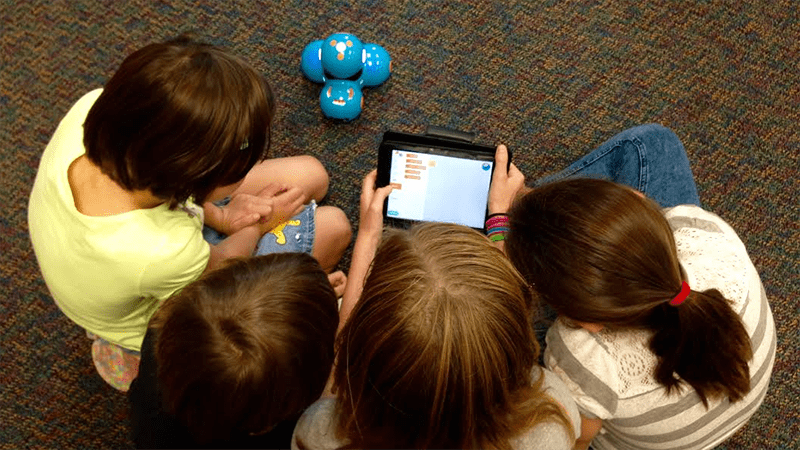 Kids can program Dash and Dot to deliver a message to a friend, have a dance party, even navigate through an obstacle course. Kids pick up coding skills quickly because they are immediately able to see the cause and effect of what they program.